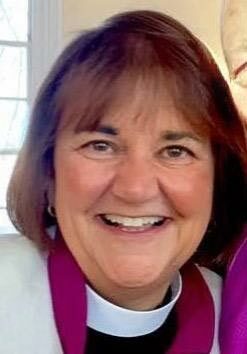 Bishop Karen Oliveto faces a hearing next week in the United Methodist Church as its first openly gay or lesbian bishop. 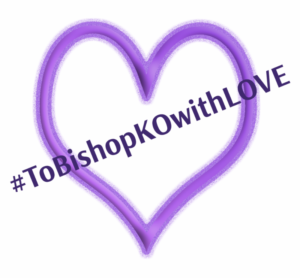 MCC has an opportunity to let Bishop Karen know that we love and support her. Over the decades, the prohibitions broadened and sexual orientation became a litmus test for those seeking ordination and employment. United Methodist LGBTQ church leaders and members organized from inside and outside the closet. At every General Conference, the ranks grew, but the votes never reached the critical mass to overturn the dehumanizing prohibitions. Today, Bishop Karen needs our support. We at MCC stand by her and pray for all United Methodists whose calling has been to work for full inclusion of LGBTQ people. So many have worked valiantly for the day when the United Methodist Church around the world will recognize the full humanity of all God’s created and creative children. Join me to pray for Bishop Karen during the hearing, 25-26 April 2017.